CAF have accepted Al Ahly’s request to postpone their clash with Mamelodi Sundowns in the quarter-finals of the CAF Champions League. The Red Devils were drawn against Mamelodi Sundowns in the quarter-finals of the CAF Champions League after topping their group, which included Simba SC, JS Saoura, and AS Vita Club. On the other hand, Sundowns qualified for the knockout rounds as group A runners-up after finishing behind Wydad Casablanca on goal difference. And on Sunday, the CAF have announced that the first-leg of the clash will take place in South Africa on April 5, before both teams face each other again in Cairo a week later, precisely on April 12. 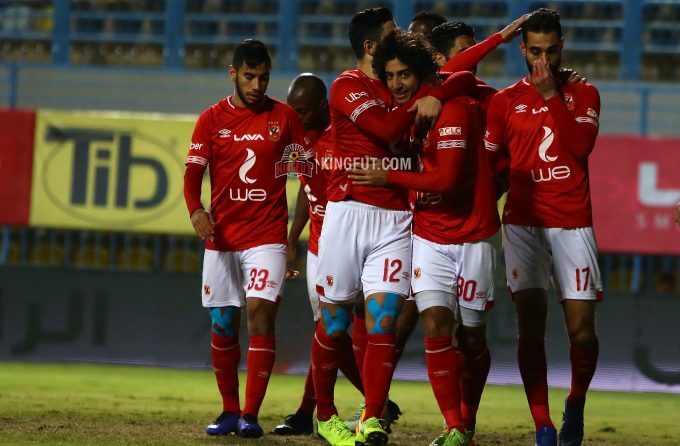 However, Al Ahly’s director of football Sayed Abdel-Hafiz has revealed that they have sent the CAF an official letter to postpone the first-leg as they will arrive in South African only one day before the game. 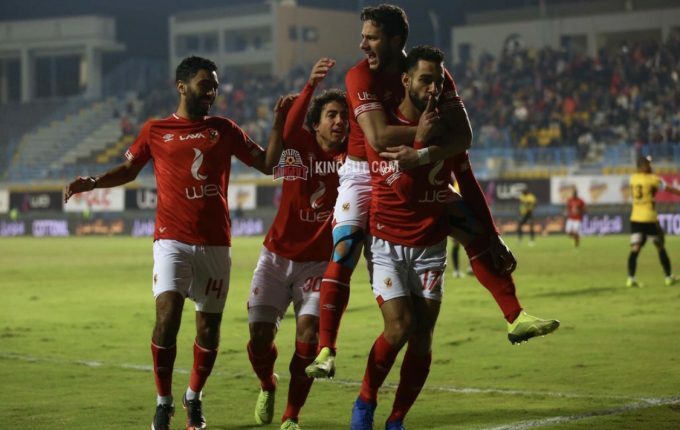 “It is very difficult for us to play on April 5, especially as the team will arrive in South Africa on April 4,” Abdel-Hafiz told Al Ahly’s official website. “I hope that the CAF will take into account the circumstances in which Al Ahly are going through and postpone the match for one day,” he added. Hours after Abdel-Hafiz’s comments, the CAF have decided to postpone all the first-legs of the quarter-finals by one day so they take place on April 6 instead of April 5. As a result, the return-leg will take place in Egypt on April 13 instead of April 12, with the venue to be determined by the EFA before April 3.